Our first topic was a presentation of the asciidoc syntax and the asciidoctor converter. The asciidoc syntax can be used to describe structured textual content in a concise manner with a few funny special characters. It looks like markdown at the first glance, but has the benefit of being fully standardized and extensible instead of one of several competing dialects. The asciidoctor is an active rewrite of the first asciidoc converter. Given the right set of formatters, you can generate a PDF, a self-contained interactive HTML presentation and a static web page from one single source. 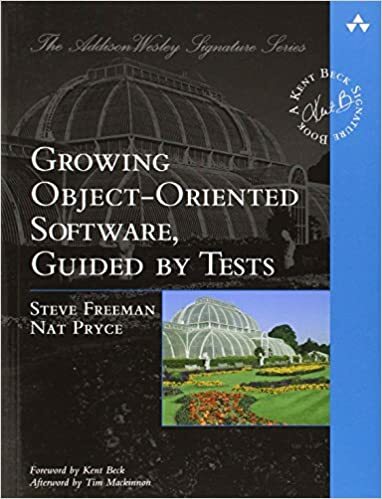 This follows the “one true source, many derived artifacts”-approach that every software developer should know by heart (Don’t Repeat Yourself!). Because setting up a productive asciidoctor environment is still some manual work, one of our attendees has published a github repository that automates the manual work as much as possible: asciidoc presentation. If you need an alternative to markdown or even TeX/LaTeX, have a look at asciidoc. It seems specifically aimed at software developers and is probably already integrated in your favorite IDE (the integration in IntelliJ is seamless). 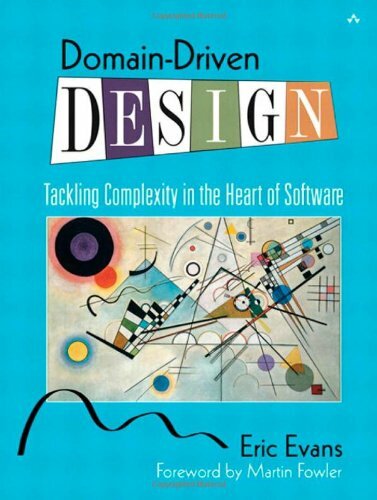 We discussed the two extreme approaches to handle dependencies for your project. The first extreme is to only include links to other projects/repositories that need to be fetched manually or automatically. Most modern build tools orientate towards this approach, even if there are some disadvantages like the recent Go/Github disturbance. The second extreme is extremely helpful if you don’t have internet access but want to develop. A good compromise is the local offline mirror, something that build tools/dependency managers like maven have for over a decade. This local repository is filled with all the leftpads and apache-commons that your projects need. If you checkout a new project, remember to make the build tool download the dependencies to your local repository before you go offline. During out dependency management discussion, we also compared downloadable installers with malware droppers. But that’s not where our comparisons stopped. We also came up with a good metaphor for Opt-In vs. Opt-Out methods. If you enter a grocery store and grab a shopping cart, only to find that it already contains two or three packages of sweets and some overpriced milk, you chose an Opt-Out store. Your responsibility is to return the goods to their aisle or to buy them. You’re probably used to Opt-In type grocery stores. We took a look at Pierre-Yves Saumont’s book “Functional Programming in Java”. 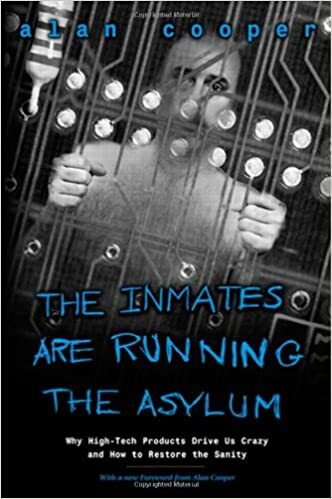 This book is a little bit odd in that you shouldn’t read it, you are meant to program it. Or at least try to solve the numerous training exercises and riddles. This makes it hard to read the paper version of the book, because it’s a pick-two situation of keyboard, mouse and book on your desk. The book explains real functional programming and not the functional additions of Java 8. It explains it on top of the JVM, using Java’s language constructs. But, you will learn it from the origins and develop abstractions like Function oder Supplier yourself. 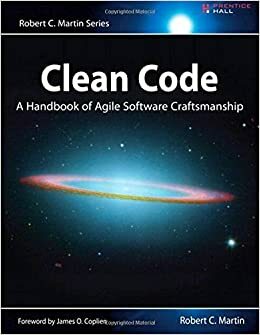 Imagine you had all compiler magic of Java 8 but no JDK classes to leverage it – this book tells you how to use it. It’s a good book, but unique in its style. It grounds on exercises and your own understanding of the material. It isn’t spoon-fed, you have to work for it yourself. It didn’t chose any existing pure functional language, but plain Java for this. So you have no excuse about weird syntax or unfamiliar ecosystems. It’s boring old Java turned in an exciting new way. And if you are lazy and don’t feel like writing your own functional groundwork toolkit, you might want to look at vavr, a functional programming library for Java. We discussed the portability of language idioms and highlighted the Curiously Recurring Template Pattern (CRTP) from C++. Then we spent some time explaining and understanding the CRTP and finally comparing it to similar things like Java’s Enum<E extends Enum<E>>. It can get wicked complex fast with those constructs. Since 2011, we know that every single page of a color laser printer can be individually identified and traced back to your printer. This is common knowledge as stated on Wikipedia, but it still was a surprise to some of us. Why do we need such tracking? On request of many goverments. We didn’t repeat the fresh common knowledge about the nearly universal CPU security vulnaribilities Meltdown and Spectre. But we noted that it got eerily quiet, as if everybody holds their breath and waits for the morning clock to wake them up. Some rumors has it that the current prototypes of ARM and Intel CPUs are not vulnerable, as if the manufacturers changed their speculative code execution unit long before the exploits came to light. Maybe they circumvented the problem by pure luck? We hope to hit snooze soon. We discussed the notion of planned obsolescence. Typical consumer products have a flaw or weakness that is bound to break soon after manufacturer guarantee is void. Or it is deliberately incorporated into the product like page counters, waste tanks with limited capacity or the infamous short-lived light bulb. A good start on the topic is the documentary “buy it for the waste” or “Kaufen für die Müllhalde” on german. Given the recent noise around Apple battery life, we are now in an era where planned obsolescence is sold like a feature. Twenty-five years ago, this was Science Fiction. The author of this blog entry remembers a science fiction story by Robert Sheckley (“Utopia mit kleinen Fehlern” or “A Ticket to Tranai” in english). The protagonist reaches a planet that seems to be perfect. It is so perfect that nothing breaks anymore. The industry is desperate and sees the protagonist as a genius when he invents “planned obsolescence” and “designed discomfort” as means to raise sales. The planet has several other flaws as well. The story and the whole book is worthwhile and right on topic. 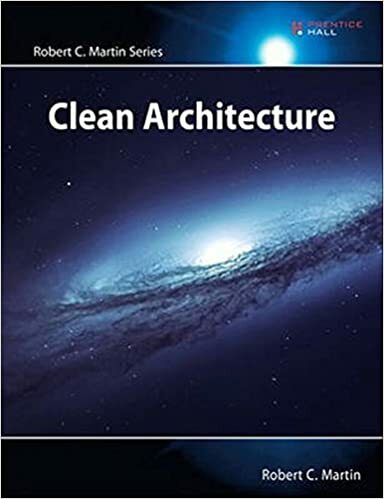 At last, we spoke about Robert C. Martin’s (Uncle Bob’s) new book “Clean Architecture”. I’ve already published my book review on our blog, but added some impressions and context after thinking about the book for some more time. Summary: The book is good, even if nearly half the pages might qualify as filler material and there are only two main messages. If the announcement of Uncle Bob on the last page in the Appendix becomes true, you might want to skip his next book, though. Another book review for the future might be the new Effective Java, 3rd edition. As usual, the Dev Brunch contained a lot more chatter and talk than listed here. The number of attendees makes for an unique experience every time. We are looking forward to the next Dev Brunch at the Softwareschneiderei in April. We even have some topics still on the agenda (like a report about first-hand experiences with the programming language Rust). And as always, we are open for guests and future regulars. Just drop us a notice and we’ll invite you over next time.